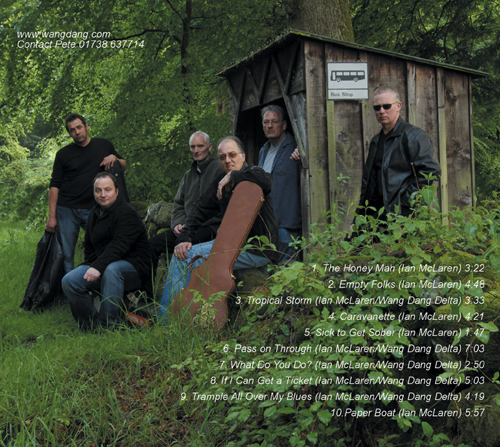 Wang Dang Delta came together in 2003 as a loosely based blues collective united by their enthusiasm for the blues. 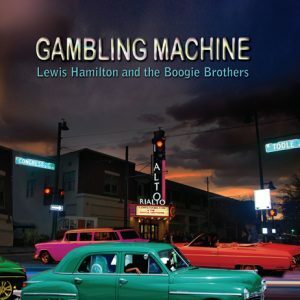 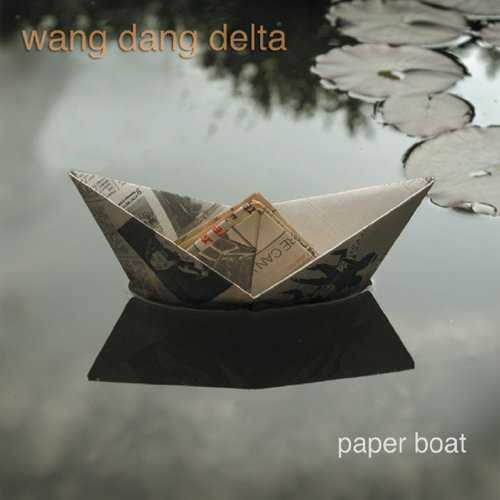 Paper Boat is Wang Dang Delta’s debut CD and it opens with the down-home boogie of the The Honey Man which pays tribute to the memory of friend and folk-blues musician, Les Honeyman. 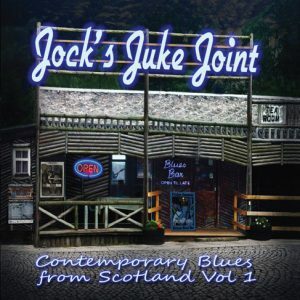 The nine tracks which follow include Empty Folks, a stirring social commentary, Caravanette, possibly the only road-blues devoted to Scotland’s A9 trunk road, Sick to Get Sober, a folk blues highlighting the perils of over indulgence and If I Can Get a Ticket, the hottest slab of country misery this side of Waverley Station. 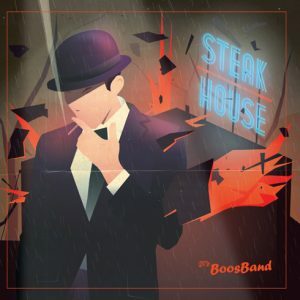 The 10 tracks are all originals penned by this Scottish 6 piece and cover every aspect of contemporary blues making Paper Boat perfect for late night listening. 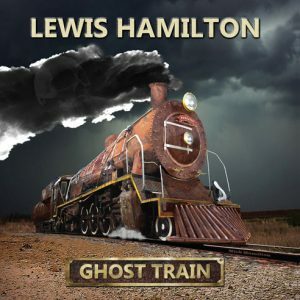 The album was recorded at Butterstone Studios, near Dunkeld in Scotland in 2005.